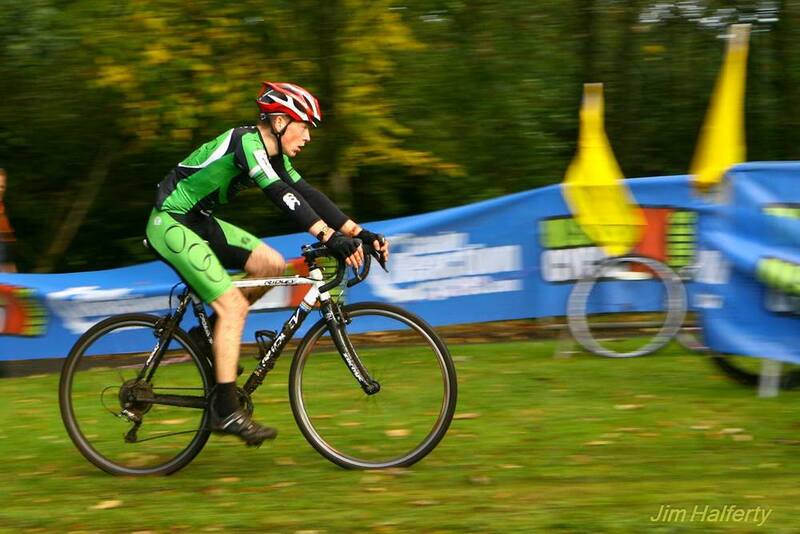 I am a 16 year old cyclist from Northern Ireland, I will be first year junior at the start of the 2015 season. Who do you ride for? Training partners? I ride for a local club 'Carn Wheelers' who have provided me with lots of support throughout the previous season, I'll be riding for them again next season. I train with a few lads that compete at the same level as me at the weekends but during the week it's just me. In the past I rode motocross at British Championship level before being put out with a knee injury. I packed in the motocross and played rugby for a year or so before buying a mountain bike in 2010. Things progressed until I got my first road bike and well, here I am. I love being able to set myself goals and then achieve them, I love socialising with new people and of course, bun runs. My custom giro air attack... slick. Although I've no exact goals set I simply want to have a good first year junior season and I want to do a few big races such as the junior tour of Ireland and the tour of the north hopefully with a few races across waters. Keep getting good results and advancing in my career. I want to get on to a good race team to open up as much possibilities for my future and someday maybe get paid to ride my bike.